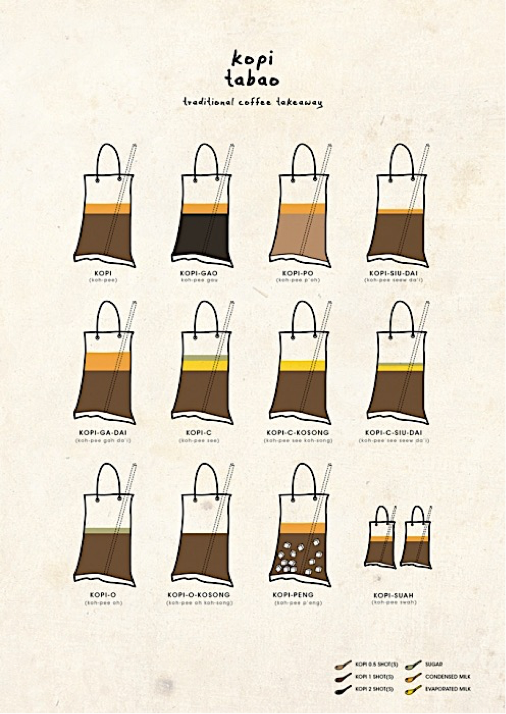 Coffee Lovers Unite Over Music, Art And Fashion! Had your morning cuppa today? 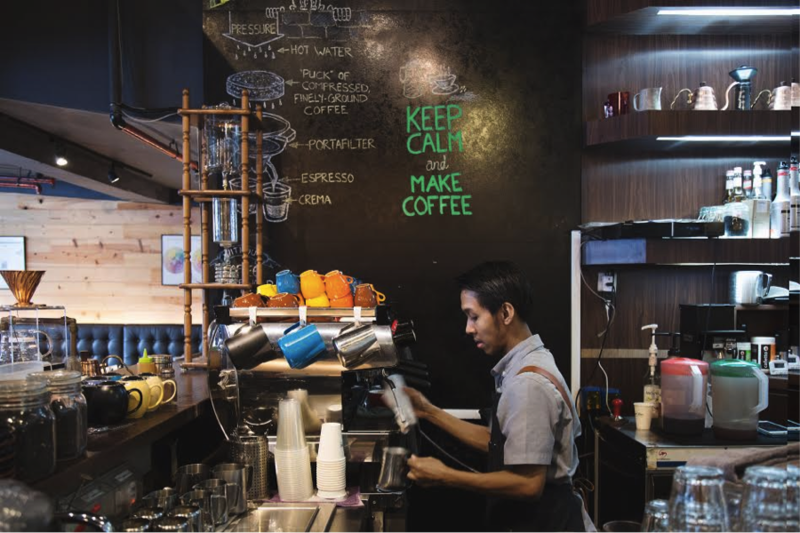 For many, the work day starts with either a home-brewed coffee or a regular cup of kopi from their favourite coffee stall, commonly known as a kopi-tiam. 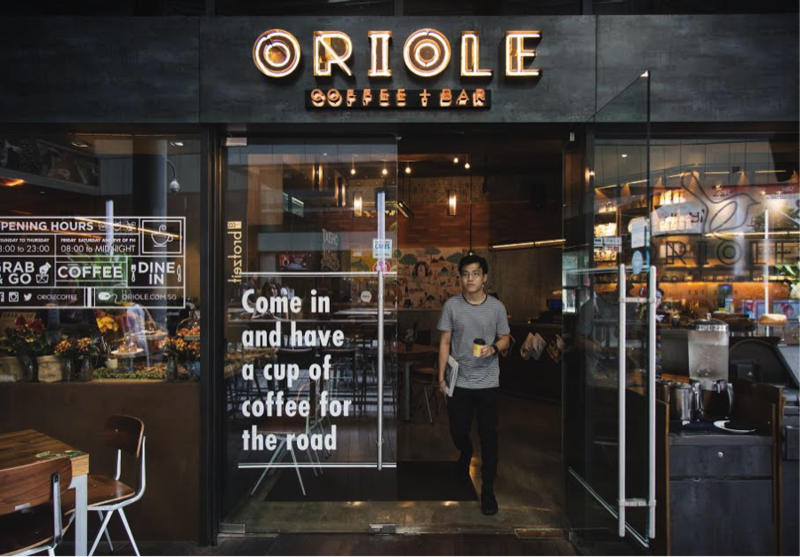 This coffee-drinking culture extends into the weekends, with the burgeoning number of specialty coffee shops seeing scores of customers enjoying gourmet coffee, and being part of a hip café-hopping culture. Judging from the number of coffee or latte art photos on our social media feeds, isn’t it any wonder that coffee is an inextricable part of life for Singaporeans? 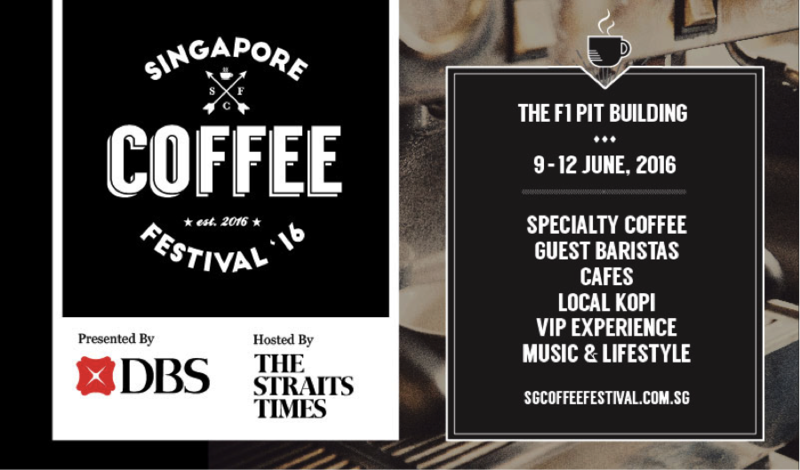 Whether you’re a local kopi fan, or prefer artisanal coffee, coffee lovers will rejoice as they come together at Singapore’s first-ever coffee festival, a pop-up event at the F1 Pit Building from 9th to 12th June. The festival will cater to all, regardless of whether you’re a casual connoisseur or a serious barista who’s passionate about brewing that perfect shot. So what exactly is happening there you ask us? Expect brands such as Bettr Barista, Common Man Coffee Roasters, Chye Seng Huat Hardware, Symmetry, The Tuckshop and many more to be there showcasing their products and services. Not only do you get to sample the best coffee beans from around the world, you can also learn the basics of specialty coffee-making yourself. Pro Tip: Visit The #LiveBettr Lab and be served with more than just coffee! Hear from experts on how you can invest and secure your future, so you get more out of life. And have the chance to see for yourselves just how coffee actually changes lives, one cup at a time! The CoffeeFest is not just limited to tasting and learning about coffee – it extends beyond that – it’s a celebration of a whole lifestyle in itself! 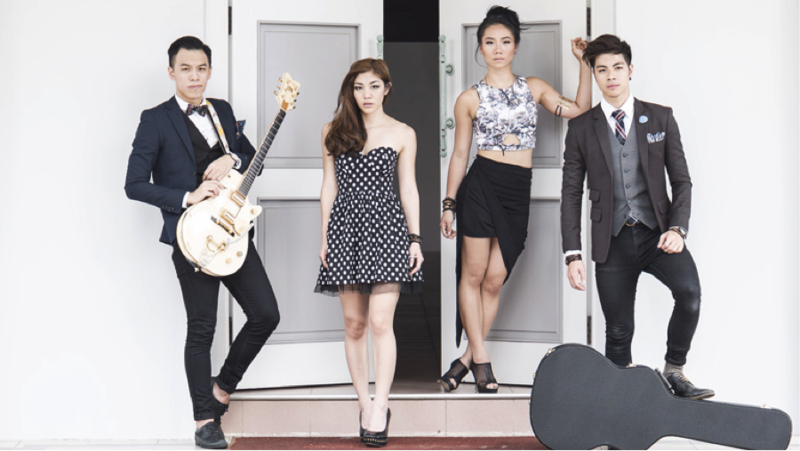 Complete your coffee-tasting and making experience with a large dose of local live music (Sam Willows will be there! ), drive-in film screenings and of course, makan. The slick line up of music performances and fashion shows will provide the perfect ambience at the festival. Held over 4 days, the CoffeeFest is expected to draw 15,000 people with over 130 exhibitors – a perfect get together for those who enjoy great coffee and café-hoping lifestyle. We’re stoked that the festival serves as a platform that also nurtures the spirit of entrepreneurism and creativity of our home-grown talents and businesses. 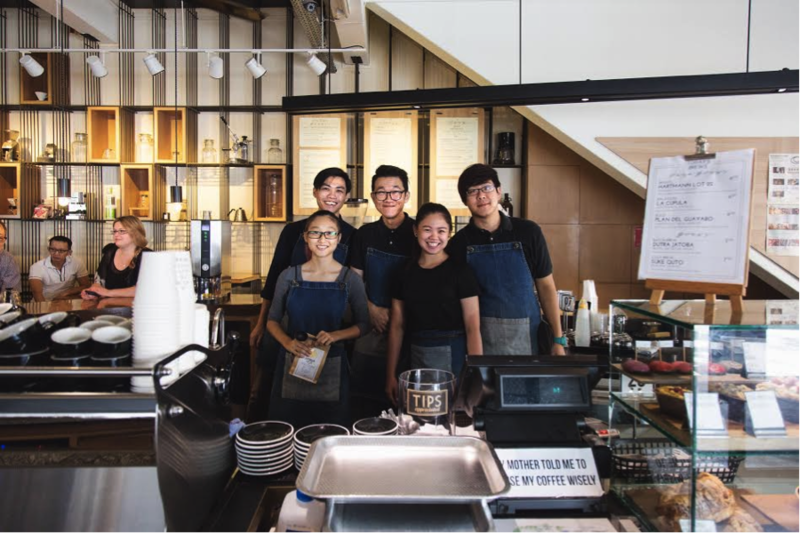 So make a date and support our local heroes at the Singapore Coffee Festival, where it looks to be a celebration of not only our local coffee culture, but also art, music, fashion and food. 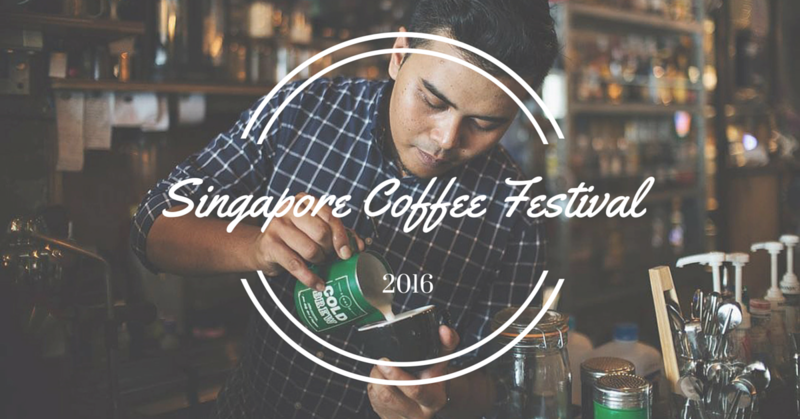 The Singapore Coffee Festival 2016 is hosted by The Straits Times and presented by DBS. More details here.